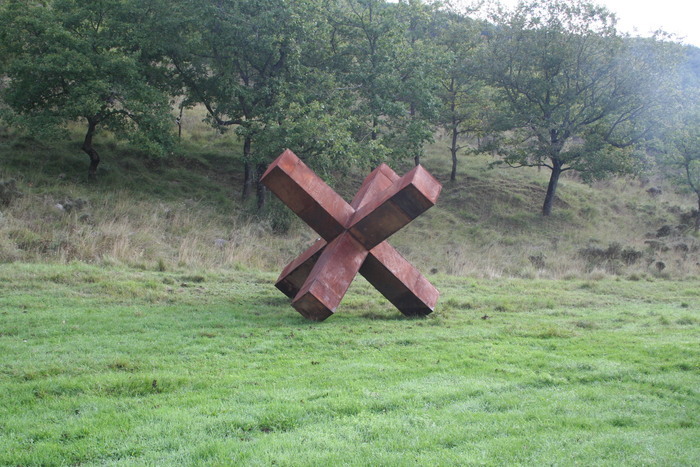 David Vanorbeek is a independent and professional sculptor. 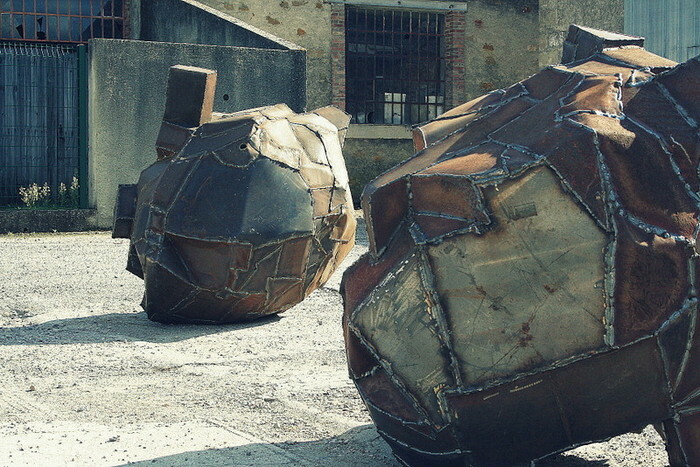 In recycling metal he makes abstract and monumental sculptures which are suitable for interior and exterior places. "For me, the great joy in my work comes from turning something considered worthless into the artwork it becomes. In this way I am showing my respect for the metal." "My work has developed and taken different directions over the past ten years, but was originally inspired by insects. " "People ask me, how do I get my ideas? I can only reply that I don’t need ideas, I need metal."